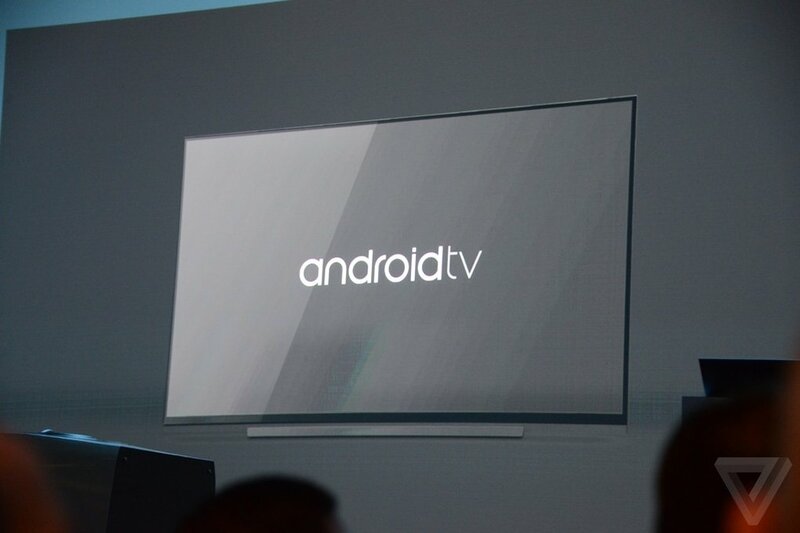 At the I/O developers conference yesterday, Google unveiled their vision of the set-top box, called Android TV. Packing much more than just screen mirroring as in Chromecast, the Android TV sounds better than the recently announced Amazon Fire TV. 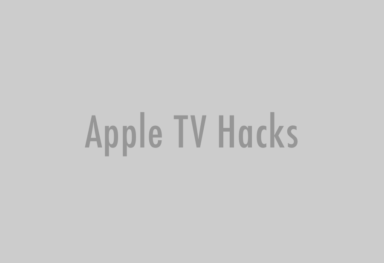 However, for Apple TV Hacks followers, most of the features on Android TV would seem like deja vu. The Android TV will be built on the latest version of Android, dubbed “L” and will focus mainly on entertainment and gaming. 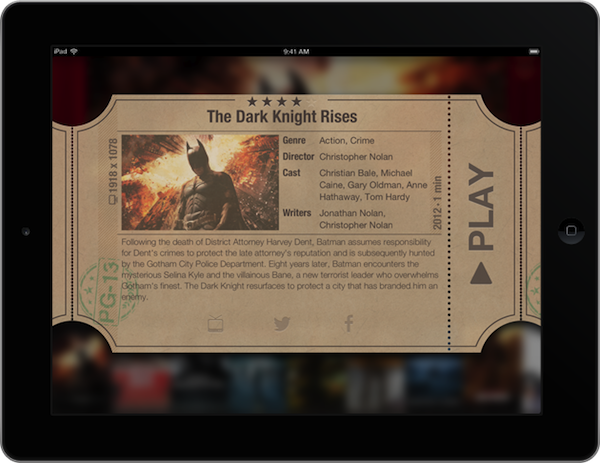 The featured movies and TV shows from Google Play will be available right from the home screen and users can even voice search to find their favorite content from different sources including GooglePlay Store and other installed third party apps, like Netflix and Hulu. 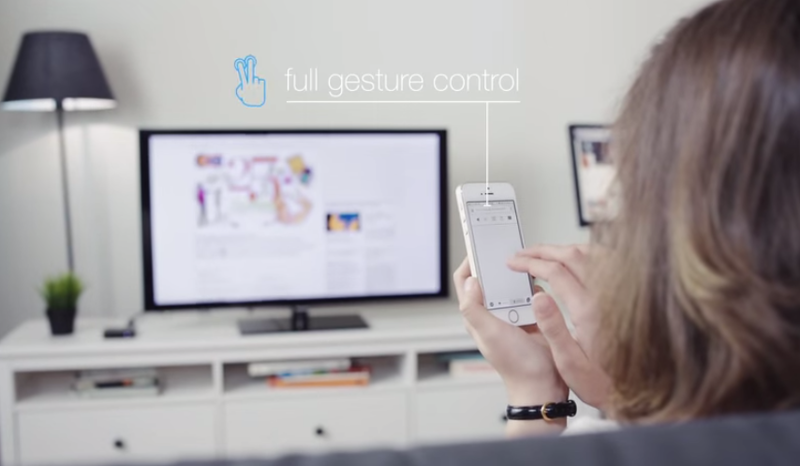 The Android TV also supports games from GooglePlay, which can be enjoyed using a controller, plus it brings Chromecast-like capabilities to “AirPlay Mirror” any Android screen to HDTV. Google has also partnered with television makers like Sony and Sharp to built Android TV right into their television sets, starting 2015. 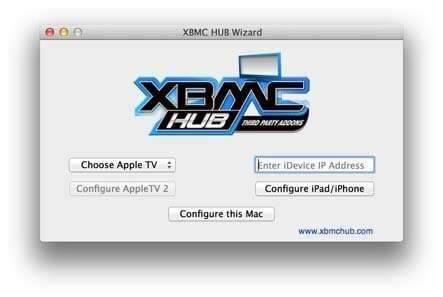 That is a really compelling list of features and probably the best set-top box offering we’ve seen. However, Apple is yet to show their hand. 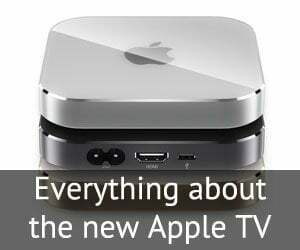 The current Apple TV model, the 3rd generation one, is over two years old now and the kind of speculations we’ve been hearing during this time is overwhelming. 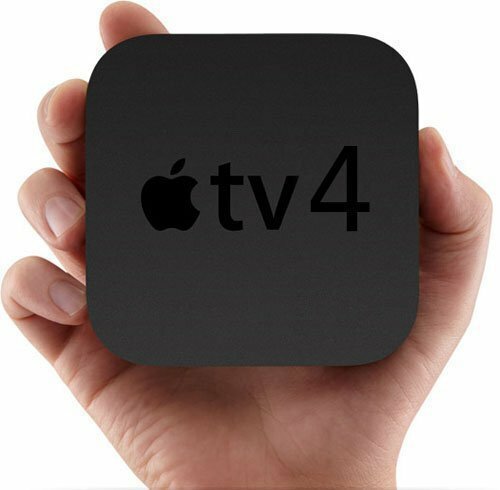 If rumors are to be believed, the Apple TV 4 will be a revolutionary new take on televisions, scheduled be launched sometime in Q4 this year, or early next year. 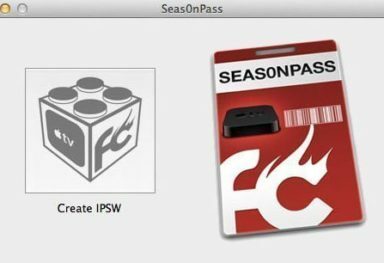 The next Apple TV is speculated to sport an iOS 8 based firmware, a completely revamped interface, a developer SDK for custom apps, a separate App Store, support for third party channels, ability to play games, compatibility with MFi controllers and more. Besides, iOS 8 features like Continuity, iCloud Family sharing and peer-to-peer AirPlay are getting integrated into Apple TV. 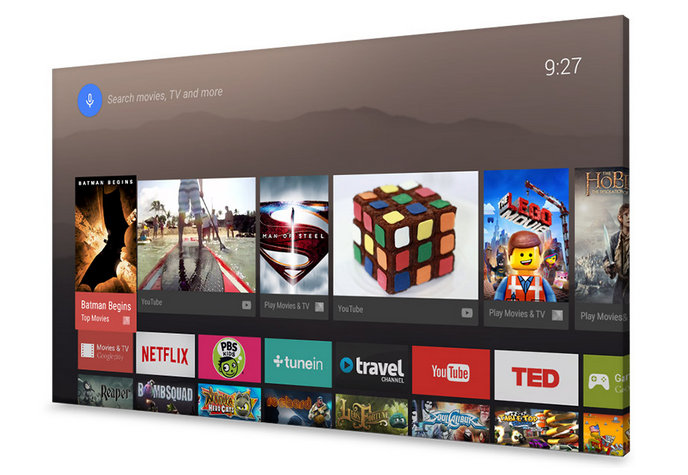 The Android TV is set to be launched “this fall” along with the official L release. And from the looks, it would give just enough time for Apple to reveal what they’ve been working on for the past 2 years. Just wait a couple more months and hopefully, we’ll have a worthy Apple TV 4 vs Android TV clash to look forward to and decide the fate of our living rooms.